Disney Princess Sticker Strips. 8 Disney Princess Sticker sheets with 14 stickers on each sheet. 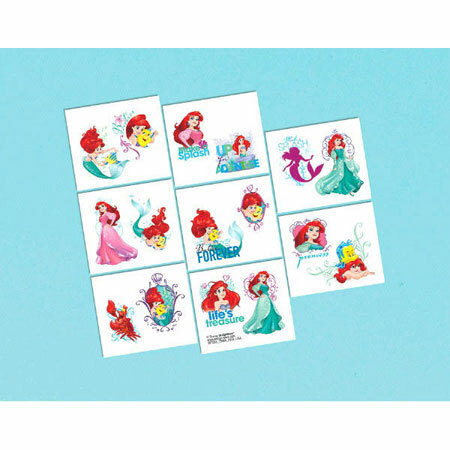 All your princess party guests will love these Disney Princess Sticker Strips.